[dropcap]X[/dropcap]iaomi churns out some uber cool and colorful accessories and one of them is the widely popular in the ear handsfree range coming in the form of Mi Pistons. While we saw them bring the v2.1 last year, this year will be the v3. v2.1 did very well and why not, it works seamlessly with Android and iOS phones! And special optimization when it comes to Xiaomi’s own phones. The pistons are popular for other reasons as well – they come at a really low price and last long. Hence they are total value for money with the overall performance. 1. Design: The size, shape and the material used for the ear pods are very different. While most of us felt that the v2.1 hurt the ears during the first few days of usage and also completely blocks the outside sound, not the case with the v3. 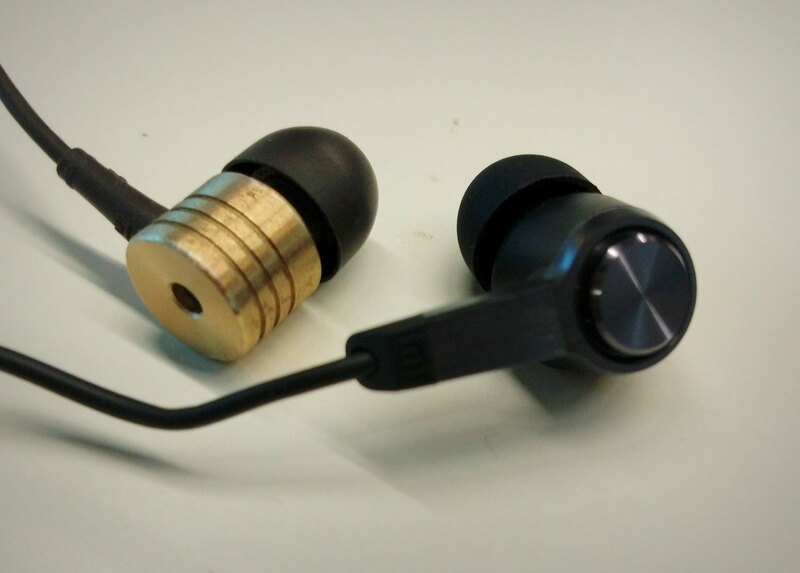 The special design smoothly fits into your ears. 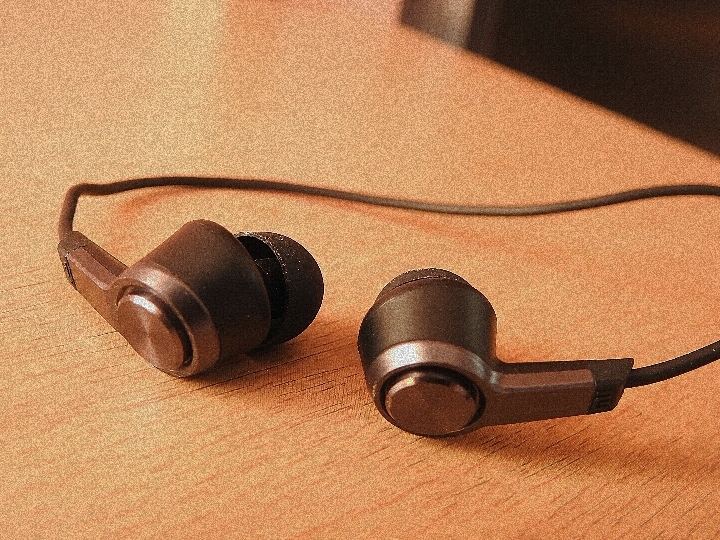 It is also very light and less bulky and no hints of hurting your ears. This design is so cool that it is the winner of the 2015 Red Dot Design award. 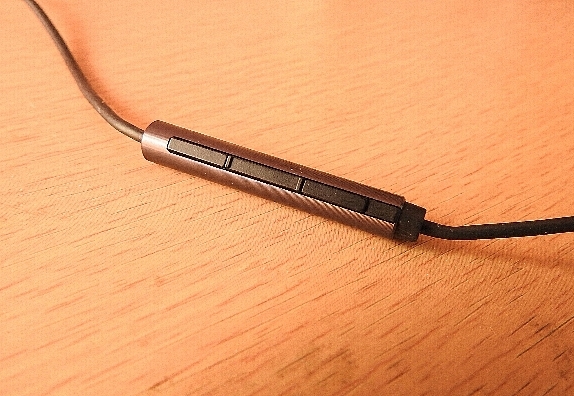 It is not as shiny as the v2.1 and also has a rich look to it made out of gray color.The earpiece is tilted by 70 degrees so it doesn’t slip off and the ear buds are angled by 120 degrees which offer smoother transition into the ears and no more pain! 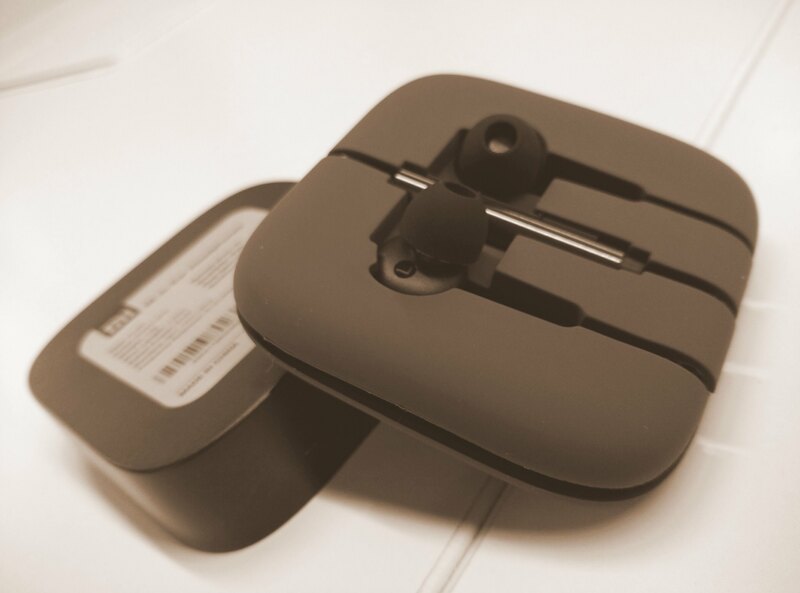 While the mic on the v2.1 was placed at the intersection point of the two wires coming from the ear pods, the v3 has the mic on the wire that leads to the right ear pod. This is much close to the mouth and we did observe an improvement in the sound quality / loudness on the other side when put to test on calls. Talking about the mic, v3 has all the buttons on one side thus making it a whole lot easier to use. 3. 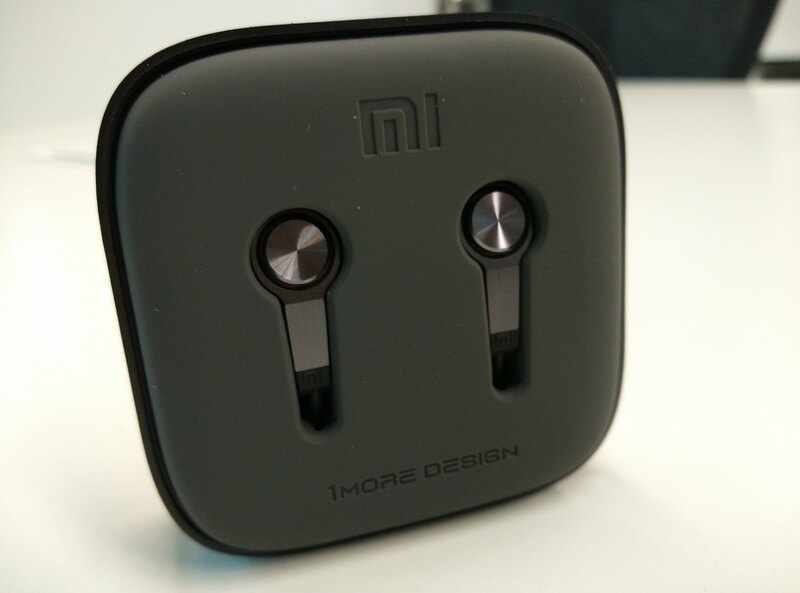 Spiral air-flow channels: Xiaomi claims that their patented technology around the sound chamber optimizes mid-range and bass output. By doing this the quality of sound on the stereo effects in the mid and bass ranges have a significant improvement when compared to the dual damping system that was adopted in the v2.1. This is good but like us if you love the bass to be exaggerated then you are in for a disappointment here! 4. Durability: While the v2.1’s rose gold starts chipping off after an elongated period of usage, Xiaomi says it has used anodized aluminum in the v3 making it more resistant to wear and tear thus lasting longer. We personally like this choice of less shiny look. 5. Sound quality: We will not talk too much in technical terms here and make it easier for you! The sound output is definitely 20-30% better as compared to the v2.1. Treble is handled much better and very less distortion even when the volume was maxed out. You can tell of the crispness in the notes and though there is a cut out on the bass, you will still enjoy the thumping music when it comes to trance and techno. So is the v3 a big jump from v2.1? 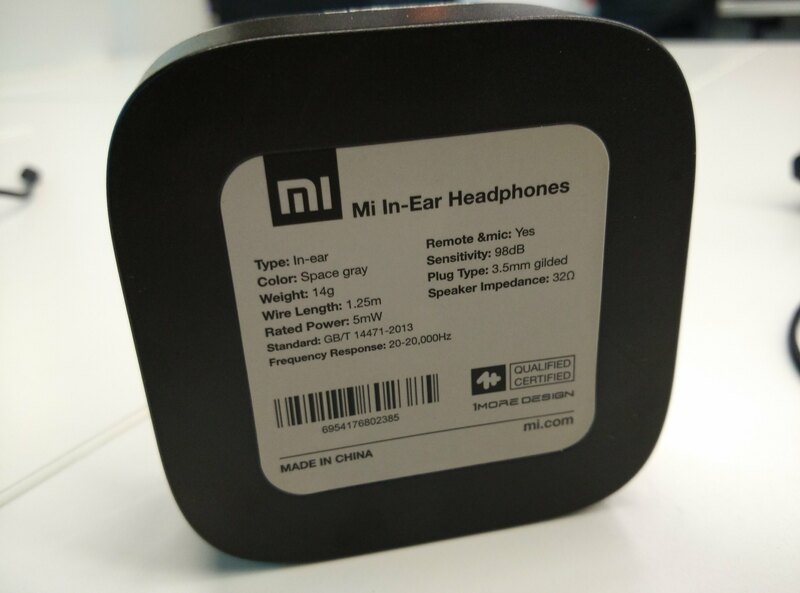 Well if you consider the design aspects of the earphones yes it is! but when you dig deep into the technical aspects of it, for an actual user there is not much of an appreciable difference they’d tell unless they concentrate hard and figure out the changes made. While v2.1 aimed to give you a “mind blowing” experience v3 aims at providing a sound that is more crisp, closer to the truth and the good balance in the design and technicality make it a desirable buy! The looks are stunning. Bottom line – if you already have the v2.1, there is no need to change unless its wearing itself out or you hate the design so much that you wanna change.